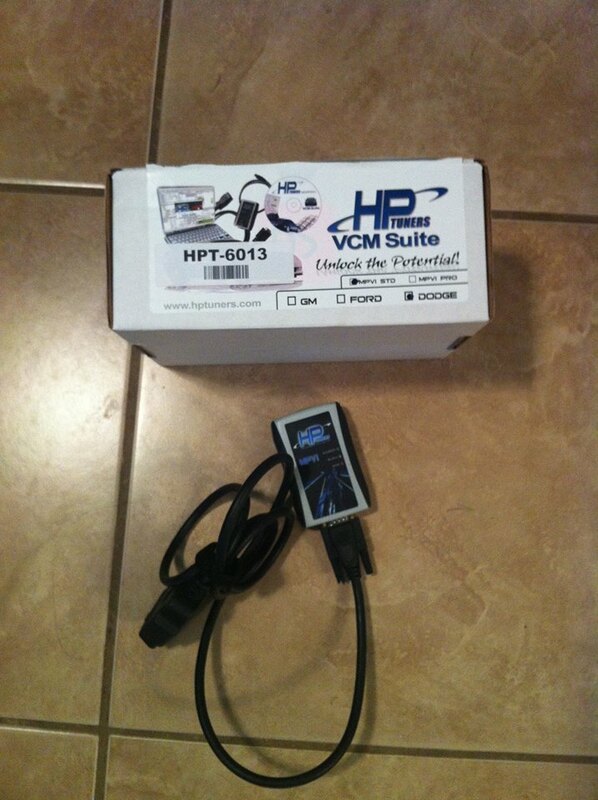 Up for sale is a HP tuners std version with 8 dodge credits enough to do 4 vehicles.None have been used. GM and Ford credits can be added. I bought this because a buddy had a dodge truck he wanted done and then flaked on me. I have efi live and tuner cats an prefer to stick with my GM stuff. New this runs $500 ill take $400 shipped save a little cash.